October is upon us, summer has truly gone and past. Shorter and colder days call for more hearty meals which we can enjoy whilst hiding from the autumnal weather. 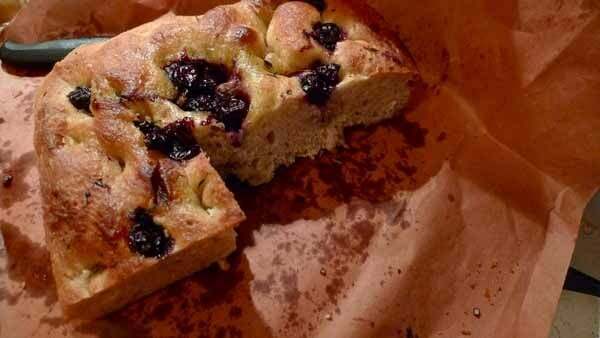 Here are a few seasonal foods and recipes which can be enjoyed on an Italian cooking holiday this autumn. Translated as “young wine” this vine variation is a light flavoured red wine. It comes from the local grapes which have just been harvested and crushed only weeks before. 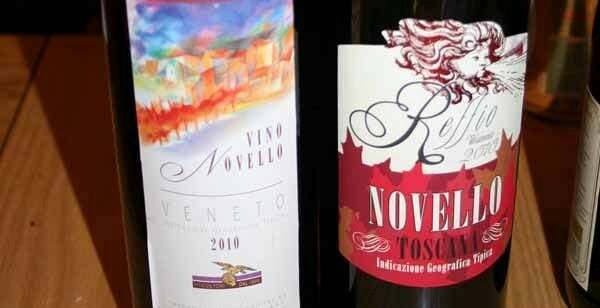 Each year, you can sample the latest Vino Novello from November 6th. Its mushroom season! In Italy, this produces an eclectic variety of forest vegetables will change your perceptions of the humble button mushroom you’d find on the supermarket shelves at home. Make sure to sample lots of pastas, risottos and salads to sample these unique local flavours. These sweet treats are typically made during the grape harvest of September, but in some areas the harvest season might last a little longer, meaning these can still be up for grabs in October! Get in quick! This truffle pasta is local to the regions of Tuscany and Umbria, and what better time to enjoy it than during the Truffle harvest. 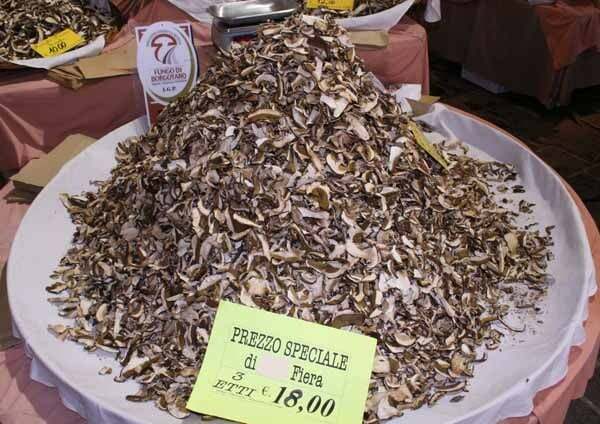 The elusive fungi sparks numerous festivals throughout Italy, which makes the region a foodies paradise for the autumn season. 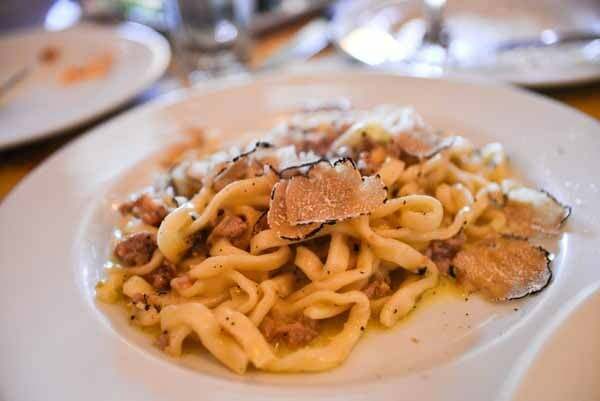 There are lots of different variations of truffle pasta – bear in mind they may differ considerably in price. White truffles are the most expensive as the picking season ends in December. However, Black Truffles can be more affordable as they are hunted throughout winter. Fig jams can be had in any season, but for a few precious weeks in autumn, you can find ripe fresh jams and preserves in market stalls and shelves. 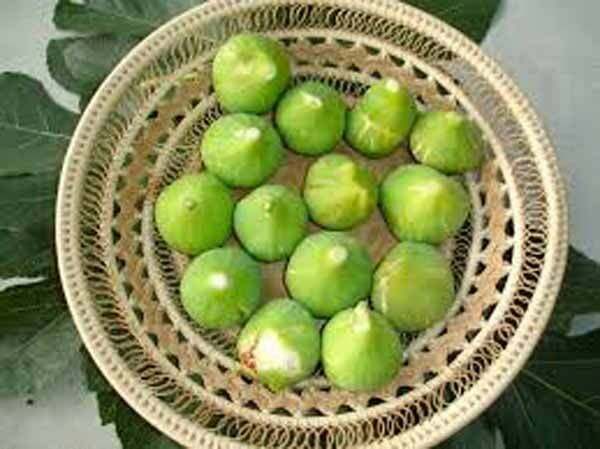 If you are lucky enough to find a fig tree, try picking one fresh off the branch! A little sticky and very sweet, these green figs are little gems of autumn! Looking for a quick getaway? Our last tours of the year depart in October. Contact us today to enquire about last minute spaces.